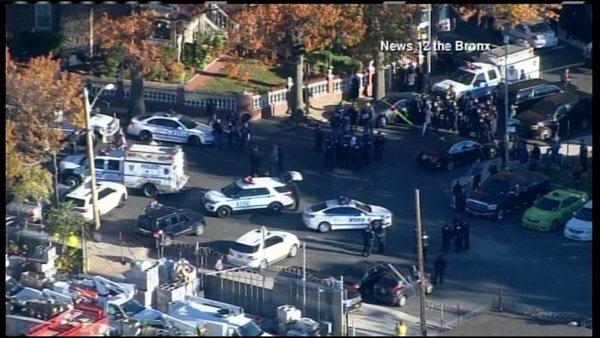 Two NYPD officers were shot and rushed to Jacobi Hospital in the Bronx Friday afternoon. 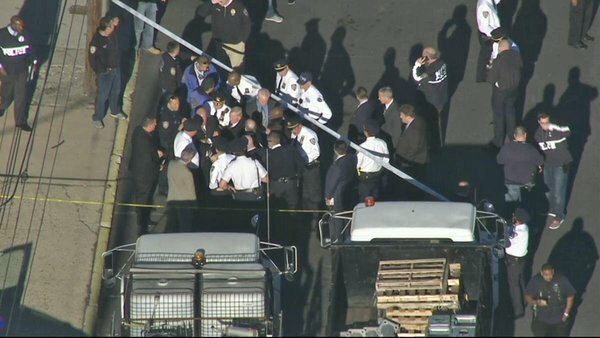 Today, NYPD Sergeant Paul Tuozzolo was shot and killed while doing his job- while trying to keep the men and women of NYC safe. 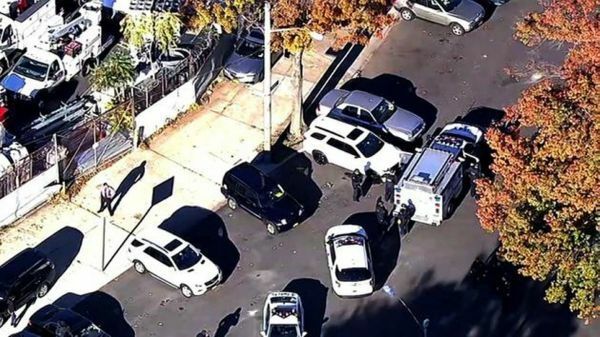 Two New York City police officers were shot in the Bronx Friday. 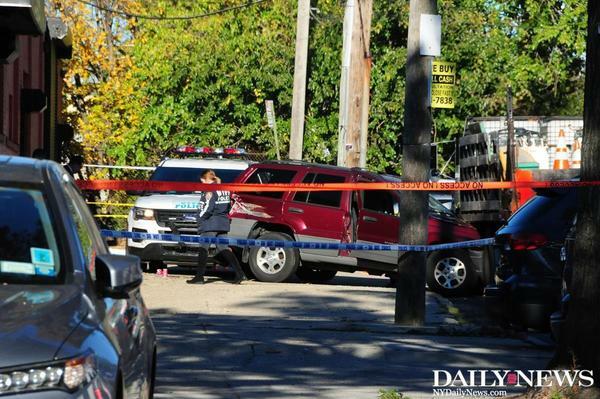 Sergeant Paul Tuozzolo has died, NYPD Commissioner James P. O’Neill said in a news conference. 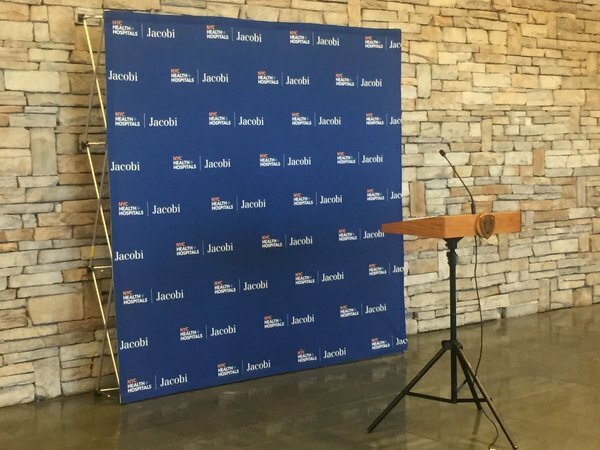 Tuozzolo was a 19-year veteran of the force, and leaves behind a wife and two young children, he added. 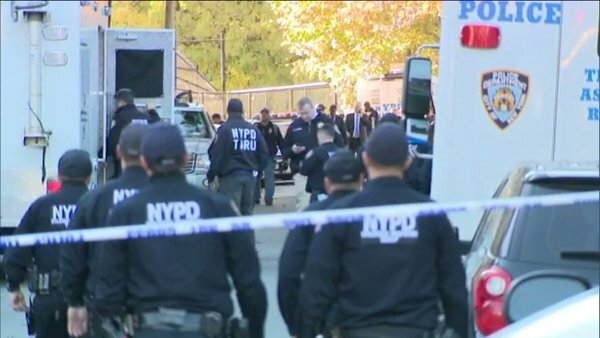 The shooting occurred in the Van Nest area of the Bronx, just north of the Cross Bronx Expressway. 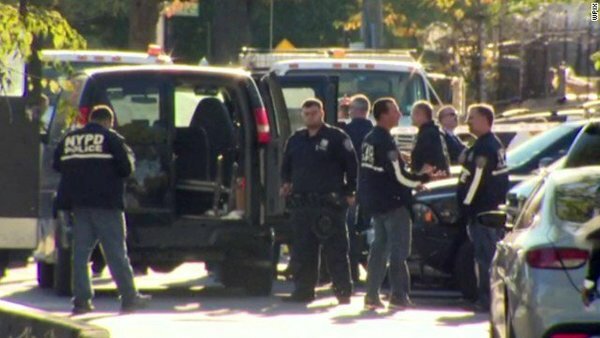 Both officers were taken to Jacobi Medical Center in the Bronx. 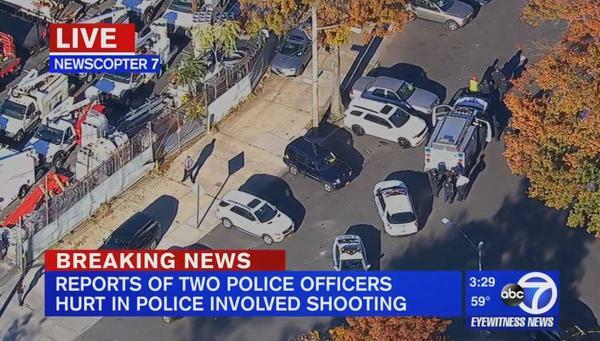 The other officer, Sergeant Emmanuel Kwo, was shot in the leg and is in stable condition, according to the NYPD. 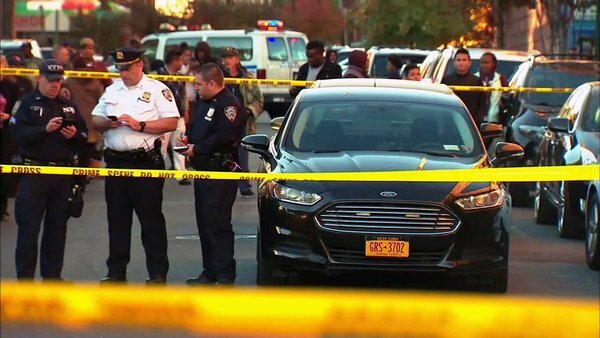 A suspect with “multiple guns,” was killed at the scene, according to Ed Mullins, head of the Sergeant’s Benevolent Association. 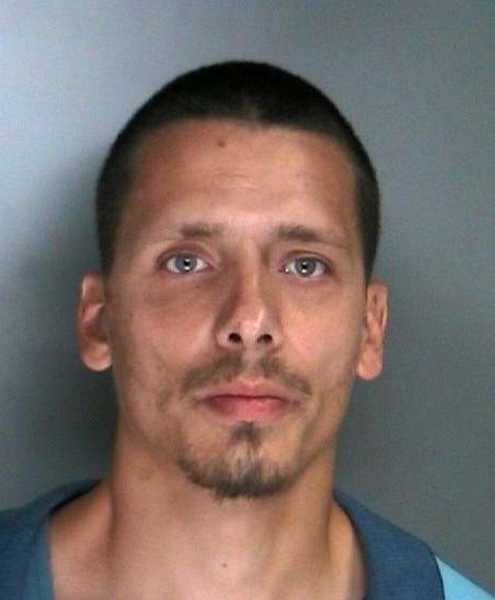 The suspect was later identified as 35-year-old Manuel Rosales, who was believed to be in living in Suffolk County, according to O’Neill. 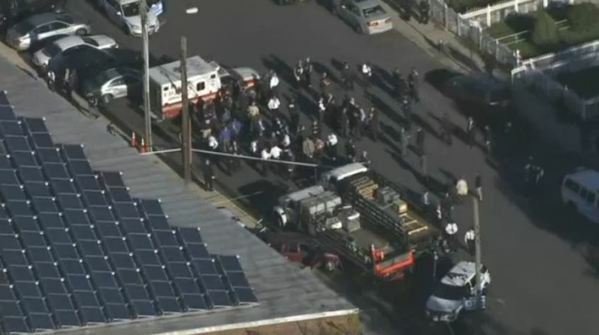 NBC News: 1 suspect is dead and two NYPD Sergeants are at Jacobi Hospital in the Bronx following a shooting incident. @jonathan4ny reports. 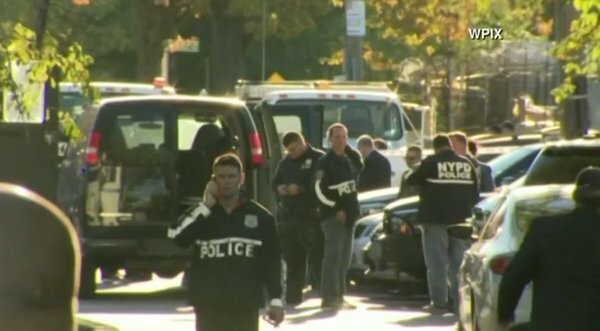 #BREAKING update suspect in NYPD Bronx shooting killed. 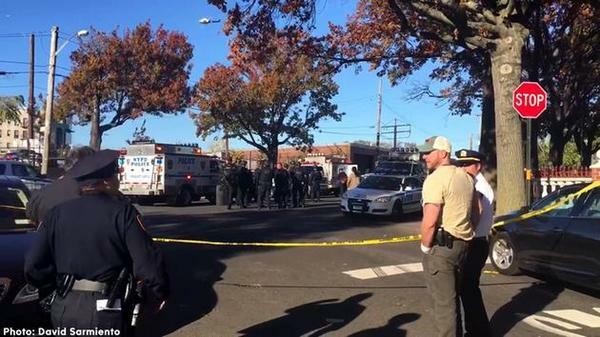 One officer in very grave condition per @PIX11News sources. 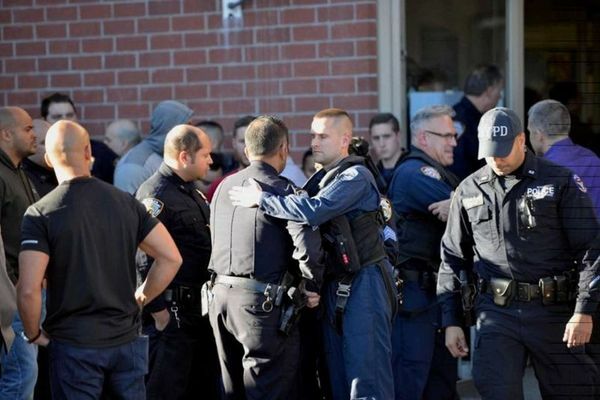 Just learning about the 2 #NYPD officers shot in line of duty. Horrified to hear one has died. Terrible day for our city. 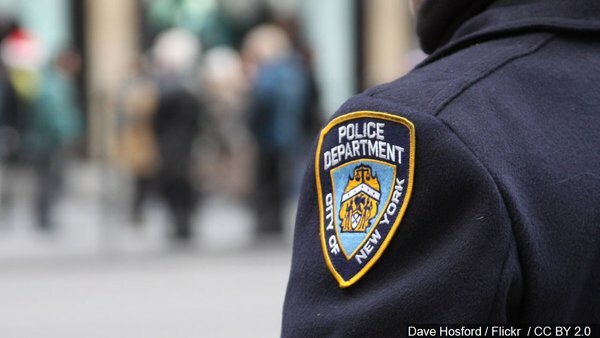 The NYPD says one of the two sergeants shot this afternoon in the Bronx, has died.